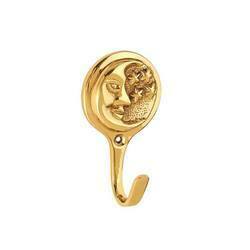 We are offering Brass Curtain Hook. Efficient for a long period. Made up to top grade metal, rust proof metal curtain hooks are manufactured to support curtains of different weights. 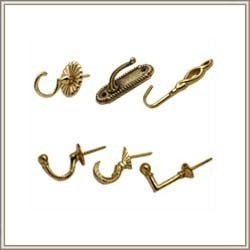 We are engaged in offering Curtain Hooks to our clients. Our hooks are made from premium quality Plastic to provide durability and classy look. Recognized for their unique patterns, and unparalleled shine, these Curtain Hooks can also be customized to suit varied tastes & preferences.